Air Travel - Austin is served by the Austin-Bergstrom International Airport with many direct flights to Dallas-Fort Worth, Chicago, Atlanta and other major cities. 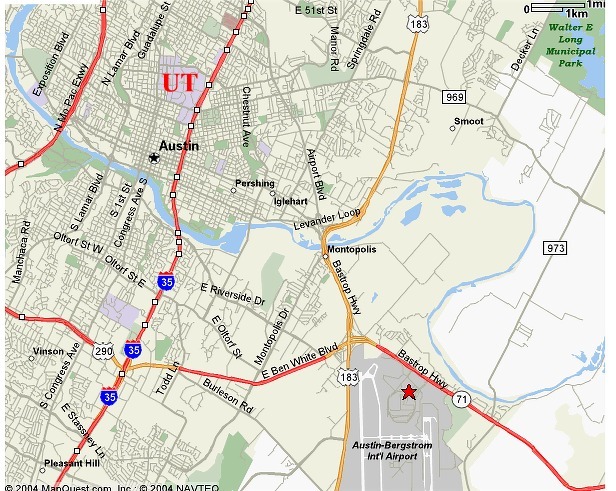 The airport is located about 8 moles from downtown and about 10 miles from the UT-Austin campus (see map). 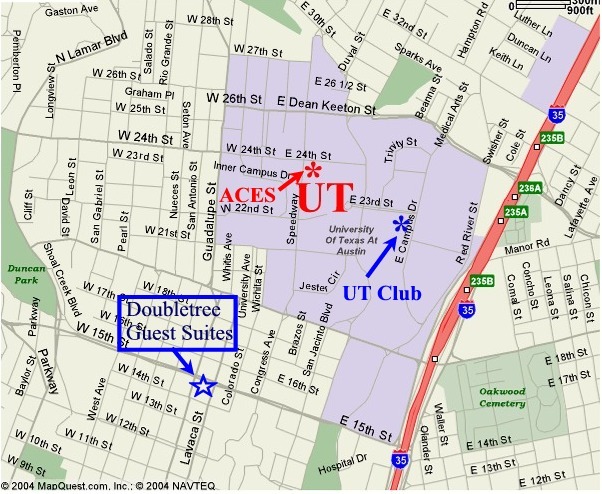 Housing - Arrangements have been made with the Doubletree Guest Suites - Austin for special rates for Attendees of the UT-RiggsFest. The DoubleTree Guest Suites is located at 303 W. 15th Street (see map). Call 1-800-222-TREE to make your reservations - just ask for the special rate for the UT-RiggsFest when you call. 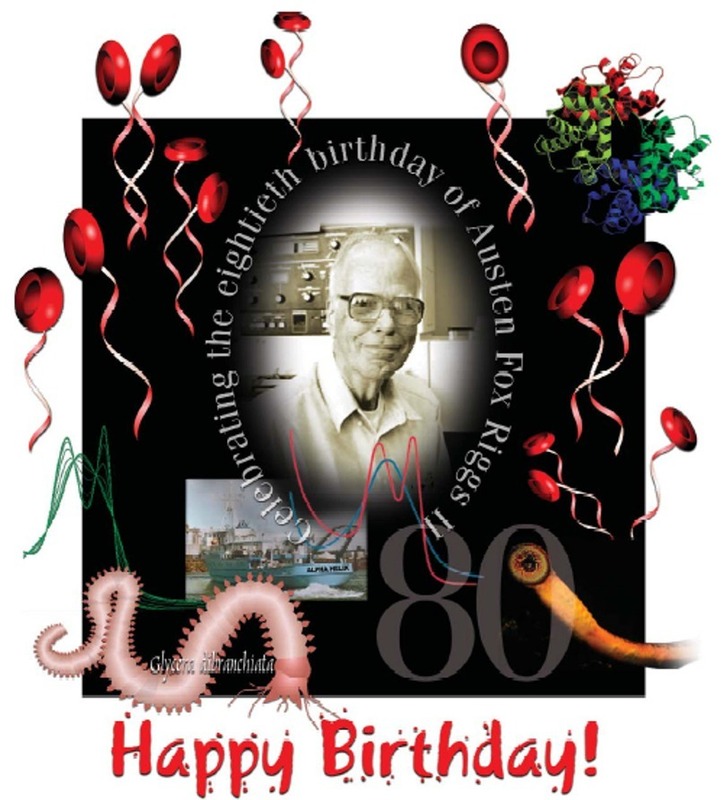 For more information, see their web site at www.austinsuites.doubletree.com. There are many other fine hotels in downtown Austin and around the UT campus, as well as many Bed & Breakfast options within walking distance of the UT campus if you choose to make your own arrangements. The following links provide a guide to your housing options. Please contact the local committee if you need help or have questions concerning accommodations. Ground Transportation - There are several options for getting from the airport to your hotel (directions). The following web site has information on ground transportation options. Note that in addition to taxis, there is the SuperShuttle ( $18 round trip / Austin direct number (512) 258-3826) and the Airport Flier (City Express Bus #100 ) which stops at 18th & Congress.